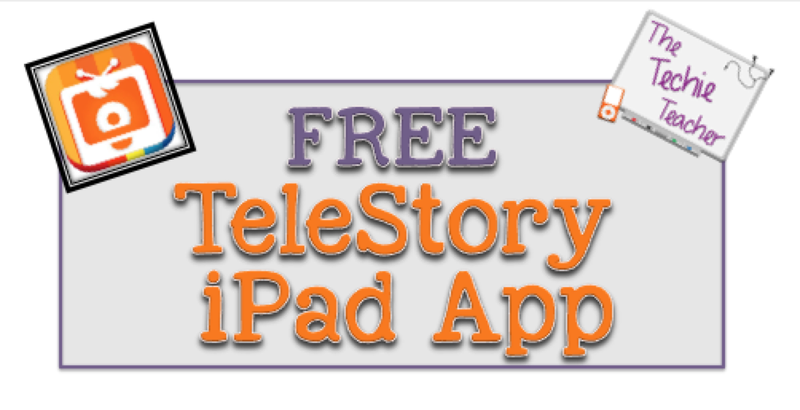 FREE TeleStory App | The Techie Teacher® . 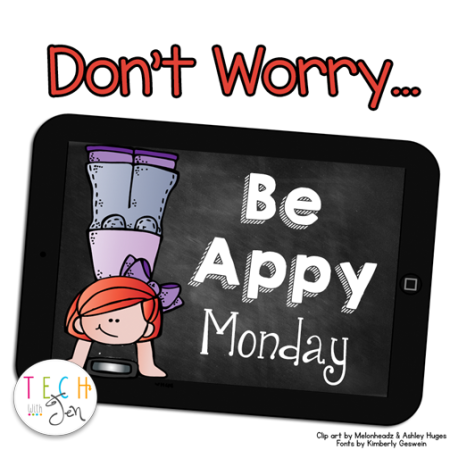 I'm linking up again with Tech with Jen for Be Appy Monday!! I was just reading Knight-Time Technology's recent post about the FREE app, TeleStory. Within seconds, I downloaded the app and started playing! 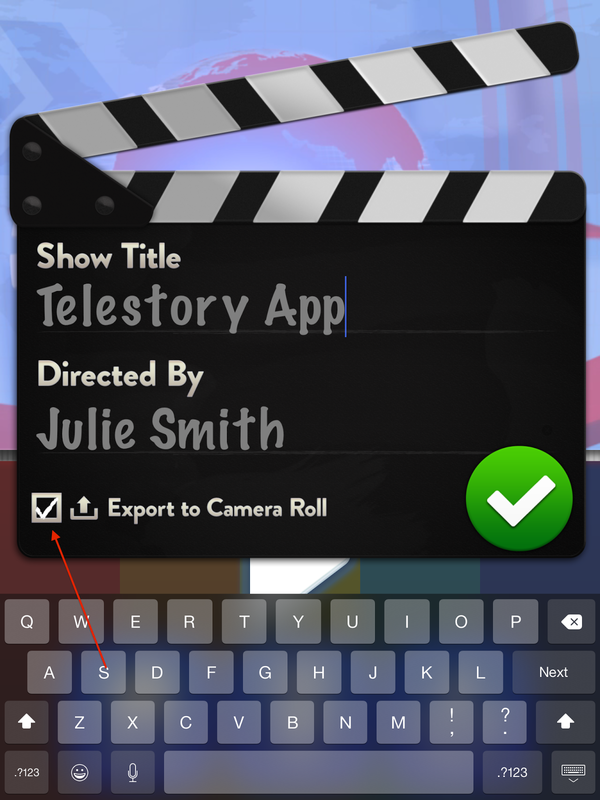 TeleStory is made by Launchpad, the same company who produced Toontastic. They recently joined Google and now both apps are FREE. I have used Toontastic before but had never heard of TeleStory. I can't WAIT to try it out in a classroom soon. How could you use this app in your classroom? Have you ever used TeleStory? I LOVE your video! So cute! I am going to have to try this with the kids! I have used TeleStory! Love it. Just downloaded. I love Toontastic and this looks just as easy to use with great results! Thanks for sharing! This is super cute, I love this app! My mind is racing with ideas of ways you can use this with kids! I am so excited that both of these apps are now free. They both provide endless opportunities!